Germaine RICHIER. 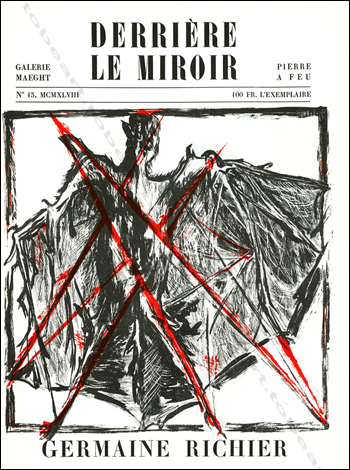 DERRIERE LE MIROIR N°13. Paris, Maeght, 1948. Librairie Tobeart.